Hey, now! Look at this! Yep. 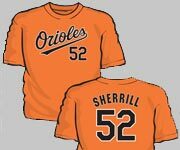 George Sherrill T-Shirt night in Baltimore on July 1st. The M's just got swept -- SWEPT -- by the worst team in the worst league. Seriously -- we all kid about the NL being a place for second-class players, and the M's just got swept by the team in the cellar of that league. "My Oh My, Bill -- yes you did!" "Can you smell it? That's your 2008 Mariners..."
I've utmost respect for Bavasi the person. 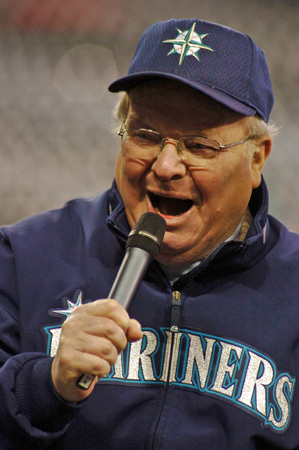 I didn't like him as the GM of the M's, but let's make one thing clear -- Bavasi's not an idiot. 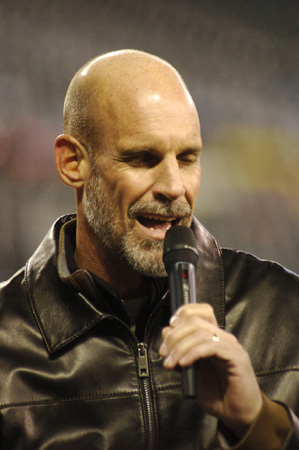 He's an incredibly awesome person who just wasn't able to make things happen as a GM in Seattle. See ya, Bill! Good luck with your future -- I'd still buy you a drink and sit at the table with ya any day of the week. An All-Star Game Berth for GS52??? Here's something to ponder. Will George get to his first ASG this year? As of today, he's second in the AL in saves. Considering that the O's are in last place, he's not getting many save opportunities (as expected, really). 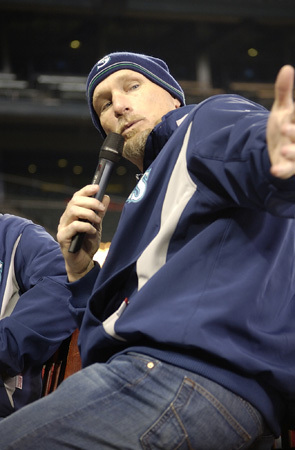 Of course, GS52 almost has as many saves vs. the Mariners (5) as J.J. Putz has saves vs. everyone (6). Now, I recognize that saves aren't everything. But they do count for the person who's racking them up, and they give something to sportswriters and agents to talk about. He has fewer walks than Putz (in 14 MORE Batters faced (BFPs)) and K-Rod (in 2 fewer BFPs). I never said George would be a dominant, lights-out closer, but I've always thought he'd handle the role very well. Not bad for a shy kid from the Memphis area who plowed through major obstacles, taking the road less-travelled to the big leagues.